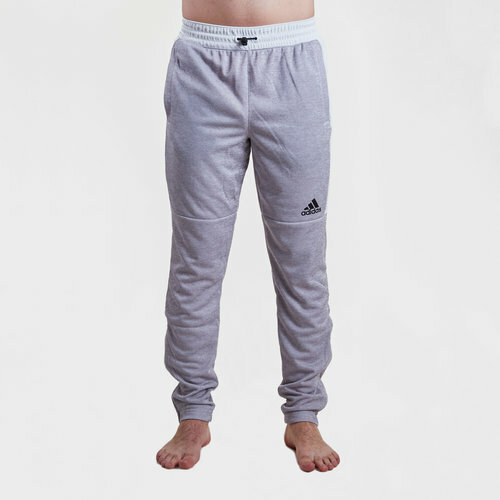 For a sporty style and a relaxed feel these adidas Ti Lite Mens Training Pants in Grey Two Melange and Medium Grey are perfect. A sport-inspired style that transitions with you throughout the day, these men's pants will provide comfort. They come with inner ankle zips for easy on and off once you get to the field. A tapered leg gives them a modern look. With the adidas branding just above the knee, these offer a unique look.